The Supreme Court on Monday dismissed the BJP's West Bengal outfit's challenge to an order of the State Pollution Control Board banning the use of mikes and loudspeakers near the residential areas in the state. "You are challenging an order of 2013? ", asked Chief Justice Ranjan Gogoi at the outset. "Yes, but it is applied every year. Your Lordships had passed an order disposing of the appeal with the direction that we procure the requisite permission...", submitted Senior Counsel Mukul Rohatgi. "We are not saying that you are coming late...but the children are writing their exams around this time...", remarked the Chief Justice. "Yes, that is an important issue, but so is this. This is also the time when I have to do my rallies and public meetings (the general elections being in May)...if we do it in a 'maidan', there would be no problem...there must be some balance under 19(1)(a)...", contended Mr. Rohatgi. 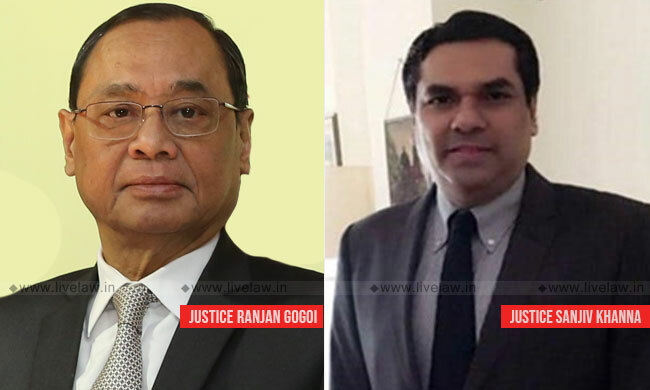 As Chief Justice Gogoi proceeded to dismiss the plea, the Senior Advocate wished to withdraw the petition, with a view to approach the High Court "to do some balancing". "If You want to withdraw, withdraw it. But we are not giving any liberty to approach the High Court", clarified Chief Justice. This stand of the apex court adds to the BJP's disappointment in the face of the May, 2019 Lok Sabha elections, what with the Court having earlier regarded as valid the apprehensions over the conduct of Ratha Yatras of the TMC government in the state, requiring the party to first put to rest the law and order concerns to obtain the state's approval for the Ratha Yatras.